Here you can find the in-depth guide to customizing the Messenger Customer Chat to match your brand. Branding and making your store different is the key to a successful online business. 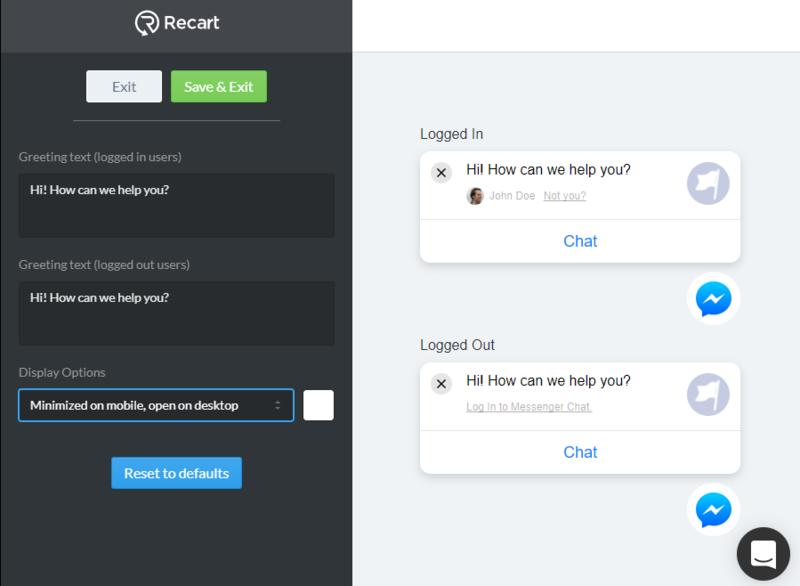 Our newest feature at Recart enables you to customize your Customer Chat and enhance your store's visitor experience. This new tool will enable you to differentiate yourself even further from everyone else by taking just a few easy steps! 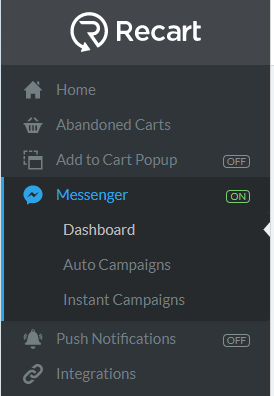 To start, click on your Messenger Dashboard menu within your Recart Dashboard. Here you will find yourself on the Messenger Customer Chat editing page, where you can customize greetings for your visitors. You can also choose different display options by opening the drop-down menu. 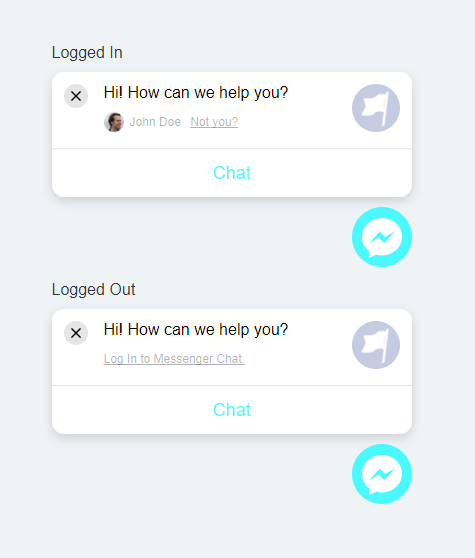 Having the window Open means having the chat open as default, while having the window Minimized will only show the Messenger logo without the window being open. 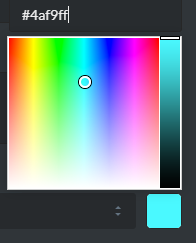 Or the color scheme of the Messenger Chat icon by clicking on the white box and selecting the desired color or by typing in the color code. 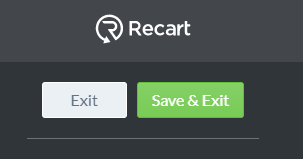 When you're finished don't forget to click on Save & Exit! And to turn the customer chat On!